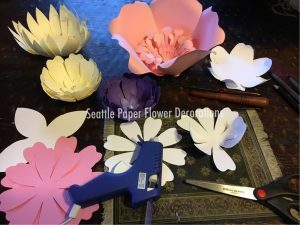 We teach balloon twisting for children and adults. Private lesson, group lesson and school lectures too. If you need information, please contact us. 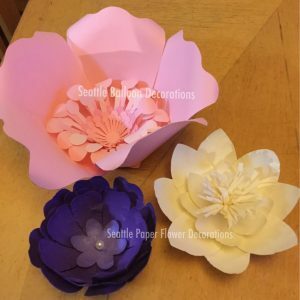 We offer paper flower making lessons.